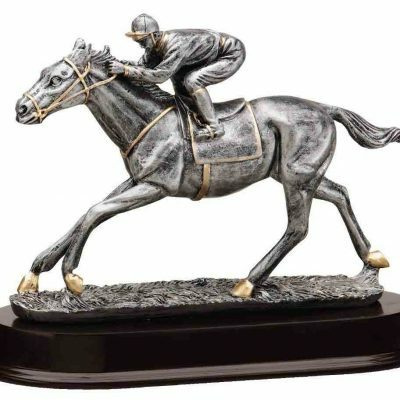 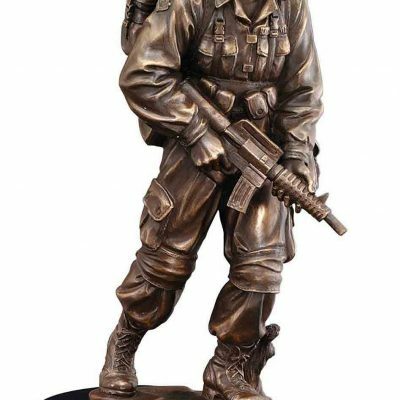 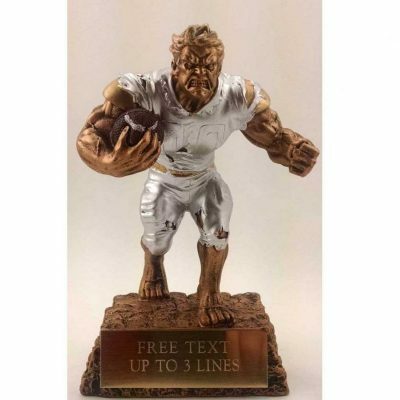 A 9" crystal fantasy football trophy comes with free engraving on brass plate. 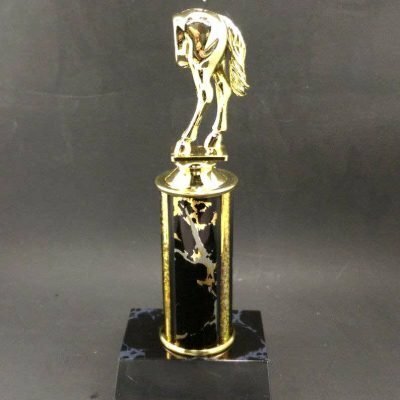 Home / Football / Crystal Fantasy Football Trophy Award. 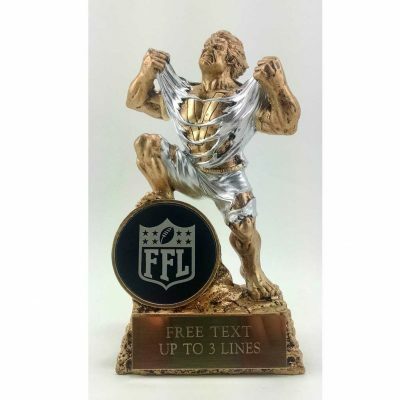 Crystal Fantasy Football Trophy Award. 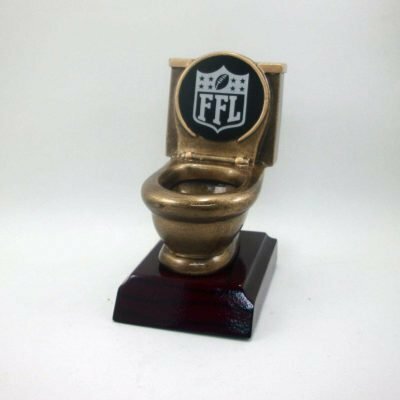 Are you ready to show off your fantasy football win. 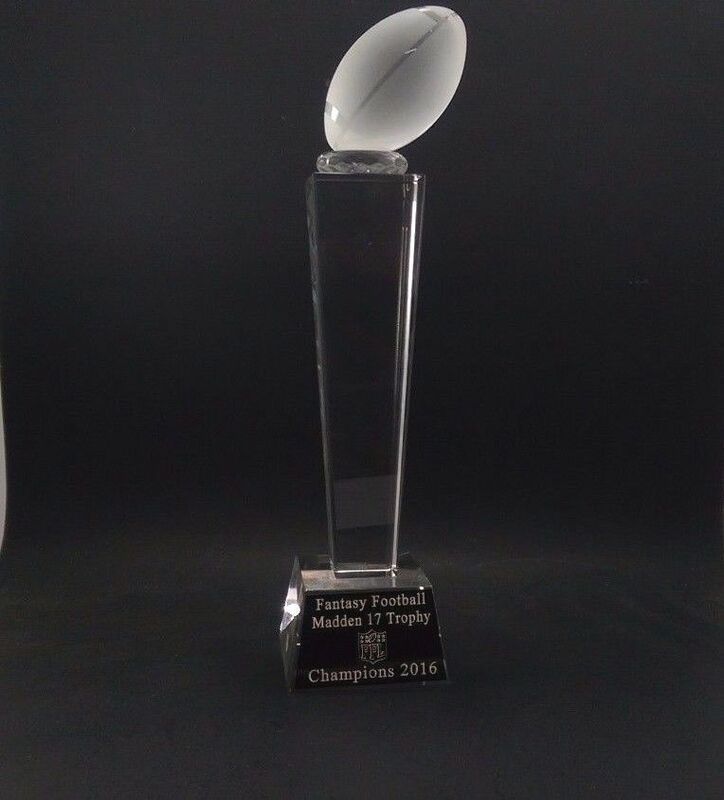 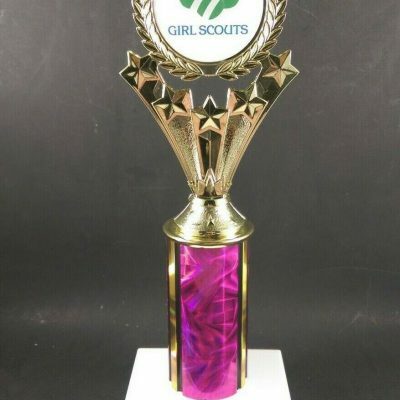 What better way then by displaying this 9″ crystal fantasy football trophy, plus the engraving is free on brass plate.